We've noticed a significant uptick in requests for crossdock and transload services in Miami, FL. Reminder that WTDC's FTZ yard is ideal for bonded and domestic trucking crossdocks, flatrack loadings for machinery and boats, open-top container unloads, live transloads, and any other heavy lift and rigging requests. Transload and Cross Dock operations are effective ways to reduce transit time and storage costs. 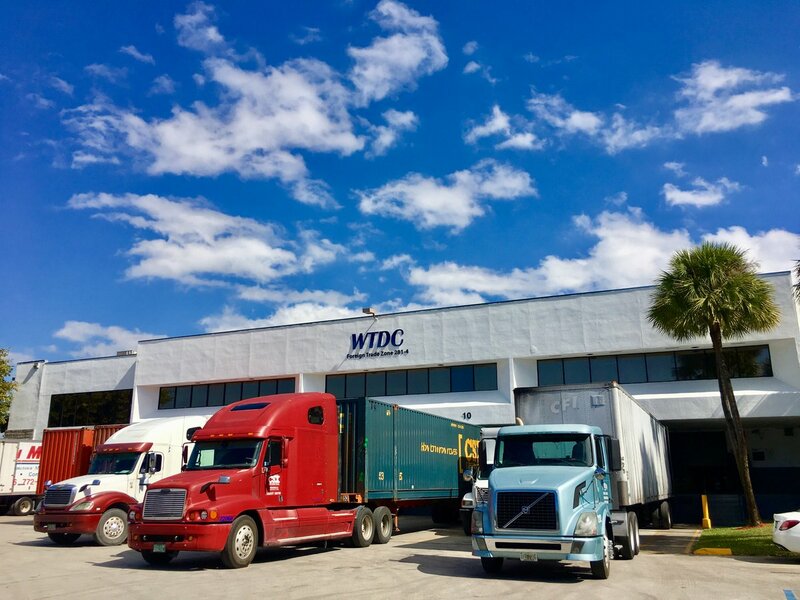 WTDC's Miami-based Foreign Trade Zone is an ideal location to facilitate transloading and cross docking for cargo on its way to and from PortMiami, Port Everglades, Miami International Airport, and the Miami River docks.